Ensuring your multilingual documents look the part is key when trying to engage audiences. If the design doesn’t reflect the quality of the copy, the document won’t resonate with customers, this is especially true for marketing and advertising documents that rely heavily on visual finesse. Making sure your documents hit the right notes with customers requires a holistic approach, you must deliver more than just well-written content. The whole look and feel needs to be carefully managed to support the aims of the document, whether that’s to educate, inspire or even generate sales. When great content is paired with a professional design, you have a much better chance of ensuring your customers buy into and engage with the information you present. You’ve probably experienced first hand how good design can distinguish your business from a crowded marketplace. After all, if you’ve spent weeks fine-tuning a document’s content, you’re not going to want it to fall apart by employing poor design and a clumsy layout. This is equally true when producing information in different languages, but there are more pitfalls here than you might at first imagine. Through a range of multilingual desktop publishing (DTP) services, we help you deliver that focus on perfection at an international level. Our studio team can work with any file type produced using the common industry standard software packages. These include, but are not limited to, the entire Adobe Software Suite (including Framemaker), QuarkXpress, the Corel suite, Serif Page Plus and Microsoft Publisher. In doing so, you can send us original artwork design files, we can translate and typeset the copy in exactly the same layout, in a format that is ready to use straight away. This has the advantage of saving you time and money vs. using your internal or external design studio to re-engineer the translated text into the original layout design themselves. Often, domestic designers and agencies are unfamiliar with the necessary software processes and linguistic rules associated with multilingual DTP, this can result in numerous rounds of amends and delays to schedules – we solve that problem for you completely. Perhaps the first issues you’ll come across when attempting to convert your designed documents into different languages involve questions of type. 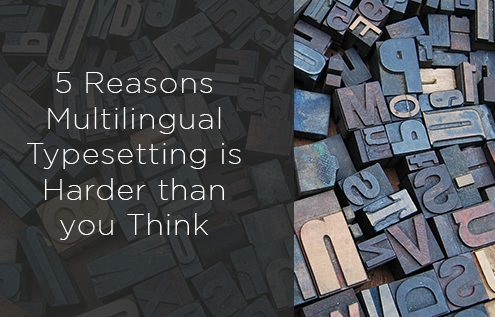 Different languages can abide by wildly different sets of layout and typesetting rules, these can apply to line breaks, hyphenation, the direction of type, numbering conventions and scripts to name only a few. 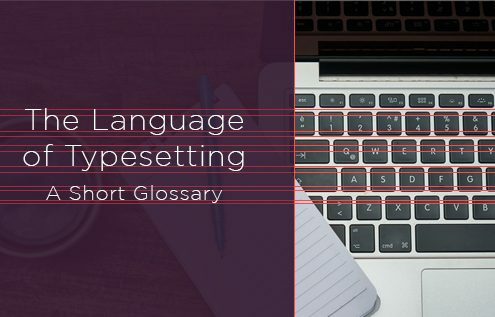 When it comes to typesetting a document in a different language, it is not sufficient to simply apply the same approach as you would in English, this will result in a document that is jarring to a native audience, losing some of its impact in the process. 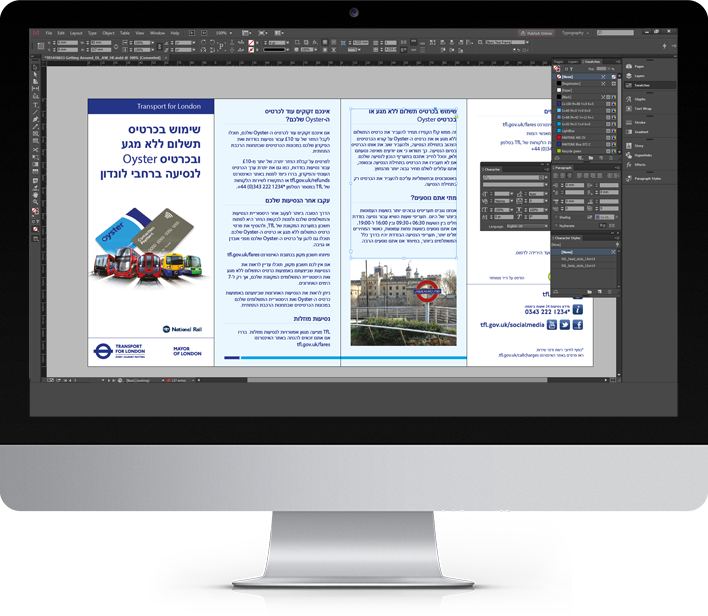 At K International, we are relied on daily to typeset public multilingual documents for clients including Transport for London, Tesco, M & S and the Home Office. In addition to our direct clients, we also support a number of well-respected design agencies in delivering a comprehensive international typesetting service. We have over 20 years of multilingual DTP experience, during which time we have built up the tools and processes necessary to provide you with the highest quality country specific artwork. We ensure your information is presented in the best possible light when viewed by overseas customers. Our in-house desktop publishing studio has been helping clients deliver multilingual artwork and creative translation for more than 20 years. The dedicated team consists of experienced typesetters, designers and application developers ready to work on all of your international print, web, audio and video projects. If your project is sensitive or secret, we are well placed to help you. All of our team operate from a secure environment accredited to ISO 27001 level by the British Standards Institute. We are used to working on restricted official documents such as investor relation packs and secret product information. We are able to work with any software format you require, this allows you to save time and avoid converting files for our systems. We have extensive experience working with the latest design packages from the likes of Adobe, Quark, Microsoft, Corel and Serif to name just a few. 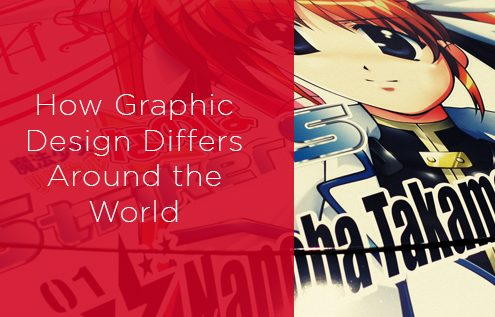 While great translation and sympathetic typesetting can help a document speak to an overseas audience, the design itself can be a point of contention. If you have carefully crafted your original document specifically with an English audience in mind, you may well have incorporated things within the design that speak just as loudly as the content itself. Even if you are careful to ensure your translation is perfect and the typesetting is appropriate, at the end of the day you still have a document that is aesthetically aimed at an English audience, it’s just written and set out in another language. To overcome this you must understand the culture of your intended market and adapt the core design as well as the content to focus on the new market. From a design point of view, this can be a case of adjusting the colour palette used, exchanging the imagery involved and adapting visual cues, just for starters. We call this process of retargeting a document ‘transcreation’, the copy will always be a significant part of the process but there are wider factors at play that you need to be aware of that can really make a difference to the effective communication of your information. Make your information accessible to everyone! We can help you with more than just language and design. Our studio experts are able to reproduce your documents in Audio, subtitled, signed, Braille, Easy Read and large print to make sure you can communicate with your entire audience whenever you need to. Compete on an international footing with your website! When you partner great translation with skilled web developers you give your site the tools it needs to become an international sensation. If you are ready to bring your message to a worldwide audience, get in touch with us. We can drive your worldwide results forward. Transcreate your marketing for international success! Whether your advertising project appears in print, online or broadcast over TV & Radio, transcreation is the service for success in multinational markets. Using our specialist translators and multilingual copywriters guarantees your corporate message has the same traction abroad as it does at home.